Have you ever experienced the agony of waiting for hours on the airport for someone to come and pick you up? Are you among those who find it hard to drag their luggage all the way to public transports? If you know the painful ordeal of poor airport transportation, then Limousine service Chicago is just the thing for you! We promise not only to make you airport transportation easy and comfortable but also stylish with our Airport Limo Chicago Service. Do you need to catch a flight from Chicago Airport to an important business meeting? You know there is no way you can afford to be late. Our Limo Service to O’Hare Airport can prove to be your best option. Not only your journey to the airport will be comfortable but also there will be no need for you to stress about getting late. Our experienced drivers know how to handle the traffic and deliver you to your destination right on time! Hiring our services is a simple procedure. All you need to do is to either contact us at (312) 757-4634 or get a free quote online. Moreover, we are available for 24 hours, seven days a week. 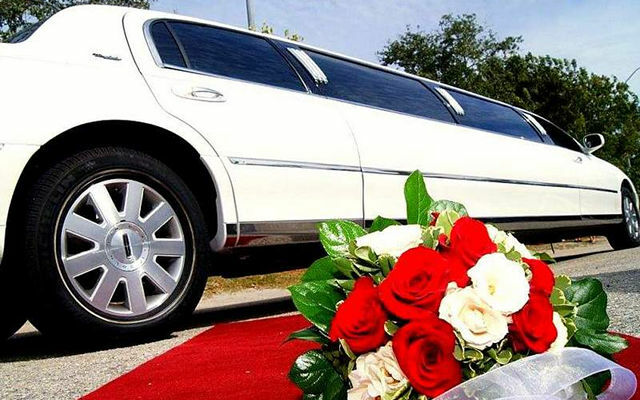 You do not have to follow through any complex procedures and this is another reason making our Limousine Service Chicago the best among the rest! So what are you waiting for? 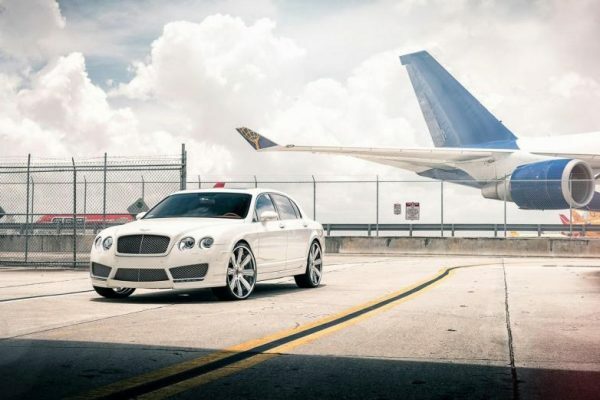 There is no need to hesitate, if you have a flight to catch, do so with our Chicago Airport Car Service! Previous post Two Amazing Things You Probably Didn’t Think About a Chicago Airport Car Service Next post Did You Know There Are Plenty of Options for a Chicago Limo Bus?